Rock Valley Publishing LLC. 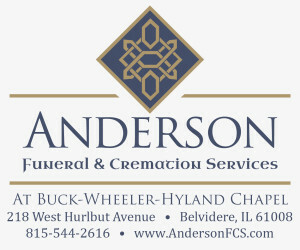 – New firefighter/paramedic joins Belvidere Fire Dept. 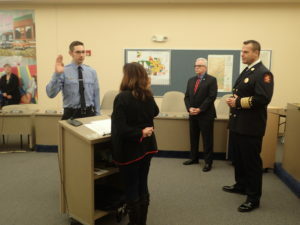 New firefighter/paramedic joins Belvidere Fire Dept. Firefighter/paramedic Joe Erber takes his oath to serve the Belvidere community at City Hall. 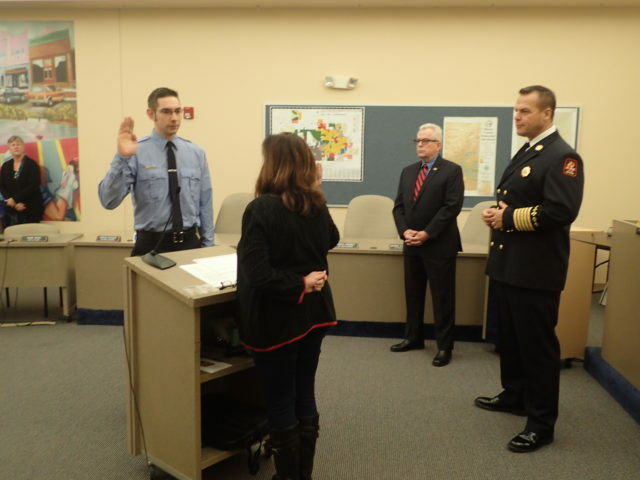 A promotion ceremony at City Hall on Monday, Nov. 26 saw Joe Erber being sworn in as the newest firefighter to join the Belvidere Fire Dept. “I have lived in Boone County for the last four years, Erber said. “I really love this area. I have been working as a full-time paramedic with Lifeline Ambulance. I have also been a volunteer firefighter in Capron with Chief Greg Holmes.